High blood pressure is a condition whereby the pressure exerted on the walls of the arteries is too high that it causes heart problems. While medication does help control high blood pressure, your diet also plays a big role. If you want to delay or avoid taking medication, you can always give foods to lower blood pressure a shot. They can go a long way in reducing your need for medication. Research has shown that there is a correlation between the consumption of low-fat dairy and a reduced risk of high blood pressure. The benefits were only apparent with low-fat milk and yoghurt, but not cheese. Scientists believe that compounds such as the peptides released during the digestion of these low-fat dairy products play a great role. 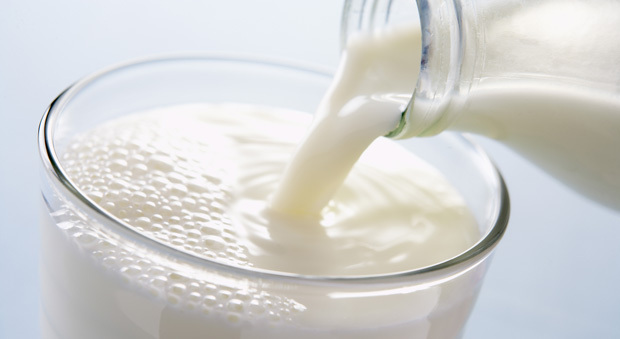 You can always swap your regular dairy products with their low-fat alternatives. Eating whole grain oats can help reduce systolic blood pressure, especially for older people. 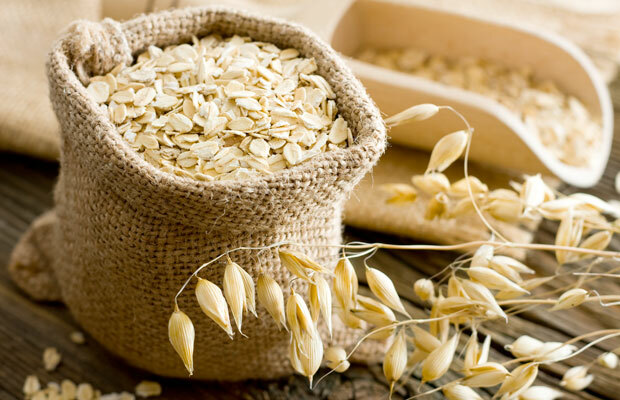 Oats contain magnesium and fiber that help with slowing down the buildup of plaque (atherosclerosis) in the blood vessels. You should eat about ¾ of a cup of whole grain oats per day, or at least 6 servings every week. You can mix it with skim milk for a boost of potassium and calcium. Potatoes are rich in potassium and magnesium. These two minerals help control blood pressure. Potatoes are also rich in fiber, which helps with digestion and overall health. Potatoes are a versatile dish. You can have them deep fried, boiled or baked. It all depends on your preference. 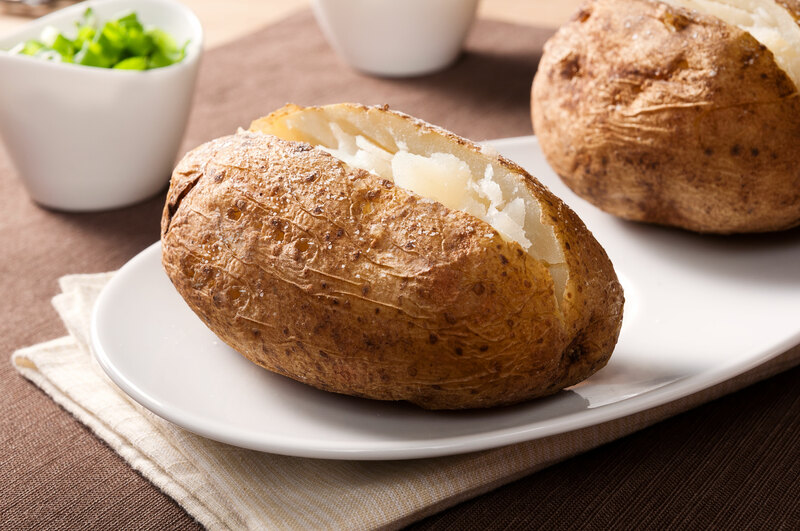 You can make a delicious meal of baked potatoes flavored with plain low-fat yoghurt. That’s a killer combo for high blood pressure. These are probably the most clichéd foods that lower blood pressure in the healthy diet circles, but it works. Vegetables such as spinach and kales contain calcium and iron which help with blood pressure. As you shop for veggies, make sure they are sodium-free. 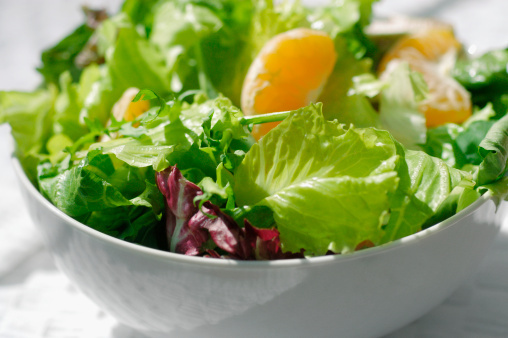 You can add a variety of potassium rich veggies to your diet such as lettuce, collard greens and turnip greens. Bananas are among the most popular foods that lower blood pressure. They are rich in potassium, which helps regulate blood pressure. This mineral helps by balancing the effects of salt in the body and with kidney function. 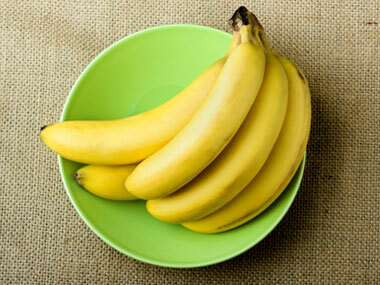 Research shows that eating a banana on a daily basis can help reduce your blood pressure by 10%. Slice a banana into your oatmeal breakfast or carry one to work. 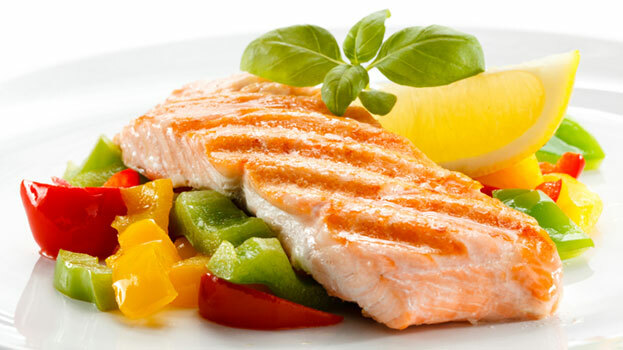 The omega 3 fats contained in cold water fish have anti-inflammatory properties and cardiovascular benefits. They help reduce the risk of stroke and heart attack, and also lower blood pressure. Cold water fish include tuna, salmon, mackerel, trout, cod, herring, halibut and sardines. You should eat 2 six-ounce servings of cold water fish per week to bring down blood pressure. Celery is one of the foods that lower blood pressure. It contains phytochemicals that relax the muscles in the artery walls. This in turn increases blood flow in the body and reduces blood pressure. 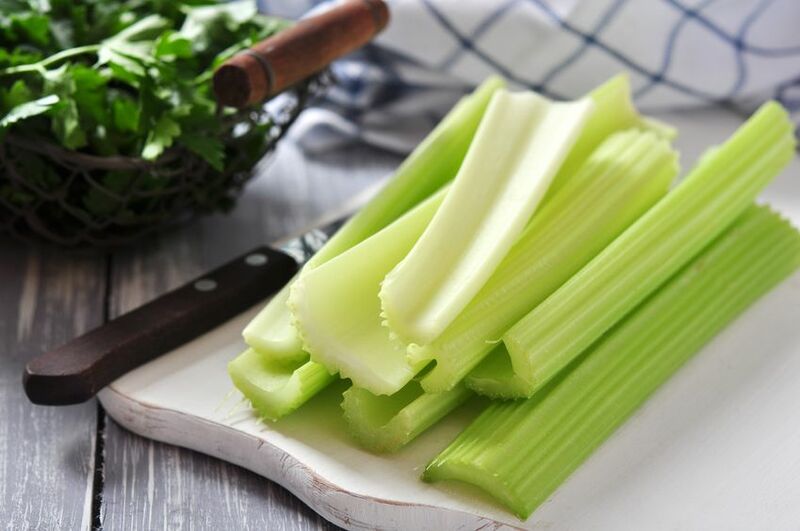 You can eat 4 stalks of celery per day for effects. 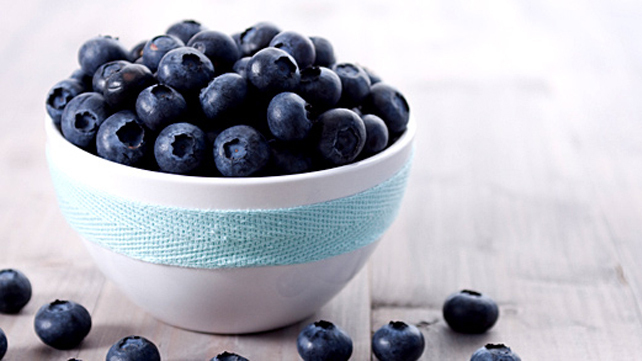 A single serving of blueberries a week will do you a lot of good in lowering blood pressure. They contain anthocyanins and flavonoids, which are natural compounds that help with hypertension. You can add blue berries to your cereal in the morning or carry some frozen berries to work for a great snack during the day. According to Harvard researchers, eating an ounce of dark chocolate every day can help reduce blood pressure in people who suffer from hypertension. 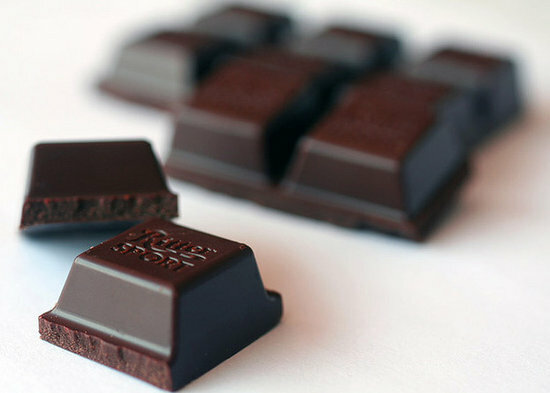 Dark chocolates are rich in flavonoids which help with the dilation of blood vessels. When shopping for chocolate, only go for those that have 50-70% cacao. You can eat a small amount every day (about 30 calories). You will see a noticeable improvement in your blood pressure after a few weeks. Traditionally from China, green tea is famous for its array of powerful antioxidants and compounds. It is rich in polyphenols such as catechin, which helps with blood pressure and blood flow in the body. 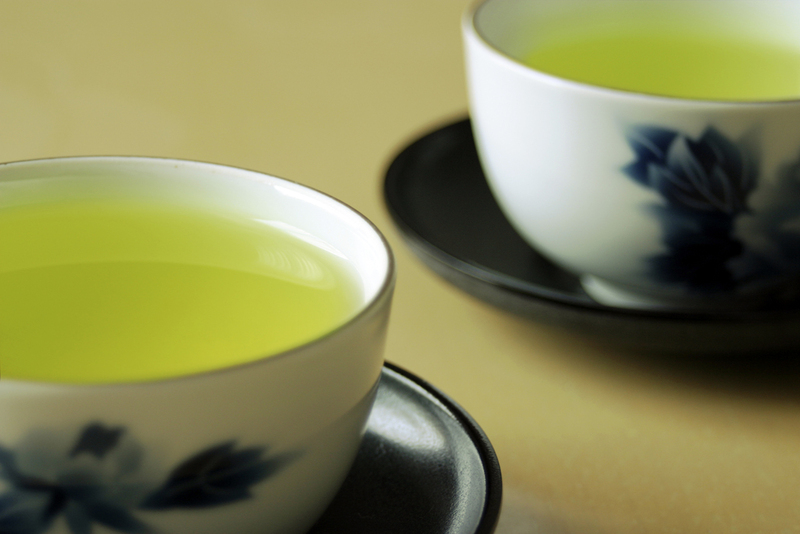 Drink two cups (about 500ml) of green tea a day. Research has shown that this can increase your arterial diameter by about 40%, which effectively lowers your blood pressure. Black beans are also one of the foods that lower blood pressure. They are rich in fiber and magnesium, which help in controlling blood pressure. They also contain folate that lays a great role in reducing systolic blood pressure. 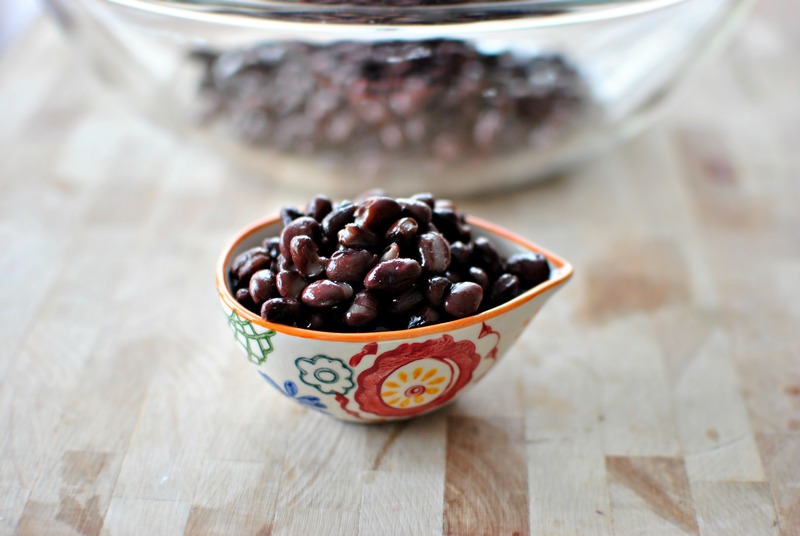 Eat about 800mcg of black beans per day to bring your blood pressure under control. Dandelion is a natural diuretic that lowers blood pressure by releasing excess sodium without a corresponding loss of potassium. It also contains magnesium. 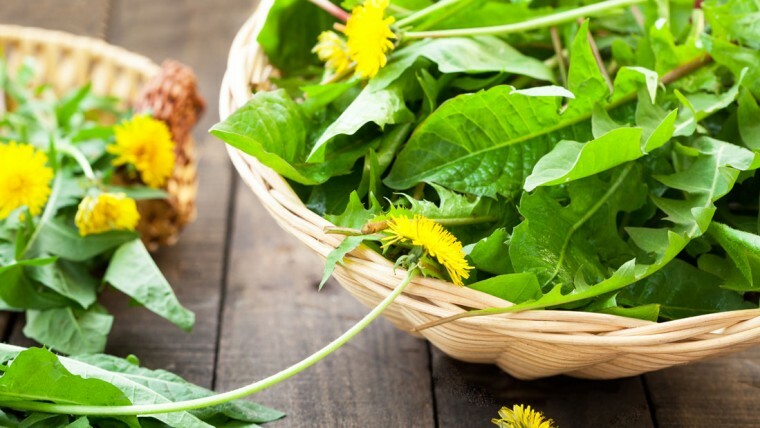 You can eat dandelion in a salad, stir fried or drink it in a tea.